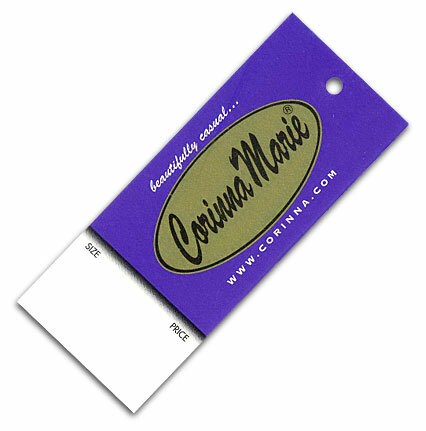 Corinna Marie® his & hers , shirts, sweaters, sportswear, outerwear, bags and totes, aprons, blankets, towels and more. Corinna Marie® is a registered trademark of TAC Marketing, Inc. This website is being developed and hosted by TACWeb.